What are Heartgard Chewables for Cats? Heartgard Chewables for Cats are a flavored treatment for cats given once a month to prevent heartworms, and for the removal and control of adult and immature hookworms. Heartgard Chewables for Cats require a prescription from your veterinarian. How do Heartgard Chewables for Cats work? Heartgard Chewables for Cats prevent heartworm disease by eliminating the tissue stage of heartworm larvae for a month after infection. 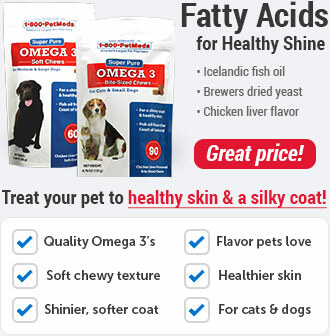 It is important that you give your pet this preventative every month. If you miss than two monthly doses, we recommend calling your vet before continuing the medication. Also, note that side effects are rare at the recommended heartworm prevention dose. Side effects in cats include agitation, loss of appetite, staggering, dilated pupils, tremors, blindness and disorientation. 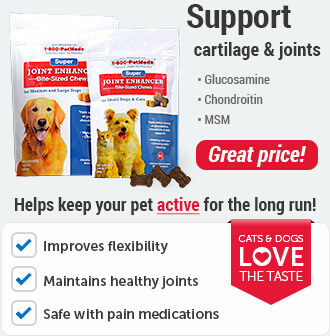 What is the most important thing I should know about Heartgard Chewables for Cats? 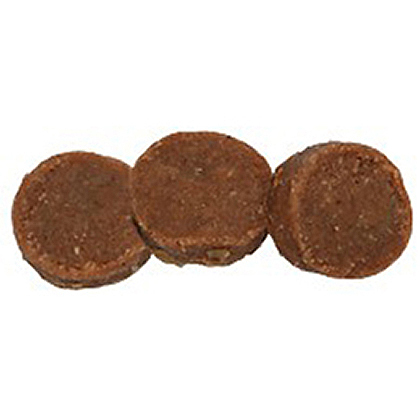 Heartgard Chewables for Cats is a prescription medication available as a palatable meaty flavored chewables tablet. The usual dose of Heartgard Chewables for cats 5 pounds or less is 55 mcg (red box) and for cats 6 to 15 pounds is 165 mcg (purple box). 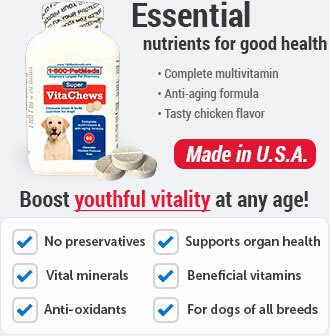 The chewable tablets must be chewed and should not be swallowed whole. For cats, the pieces can be broken and crumbled into food or fed directly to the cat. What should I discuss with my veterinarian before giving Heartgard Chewables for Cats to my pet? Tell your veterinarian if your pet has ever had an allergic reaction to Heartgard, ivermectin, or to beef. 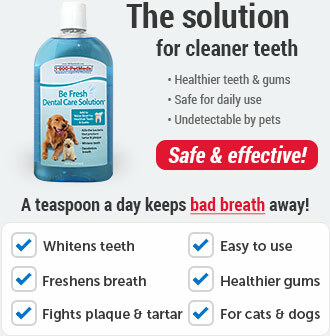 How should Heartgard Chewables for Cats be given? 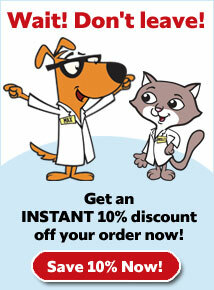 Give Heartgard Chewables for Cats exactly as directed by your veterinarian. If you do not understand the directions ask your pharmacist or veterinarian to explain them to you. Heartgard chewable tablets must be chewed. They should not be swallowed whole. 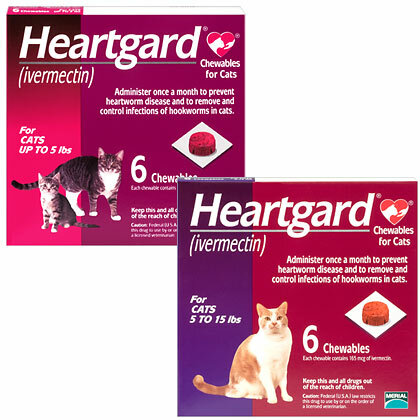 Store Heartgard Chewables for Cats at room temperature. Do not remove the chew from its wrapper until ready to give the medicine. Keep this medication away from children and pets. Heartgard Chewables for Cats are safe for use in pregnant or lactating cats. What are the potential side effects of Heartgard Chewables for Cats? Side effects of Heartgard Chewables for Cats are rare at the recommended heartworm prevention dose. Side effects that may occur in cats include agitation, loss of appetite, staggering, dilated pupils, tremors, blindness and disorientation. What happens if I miss giving a dose of Heartgard Chewables for Cats? What happens if I overdose my pet on Heartgard Chewables for Cats? If you suspect that your pet has received an overdose of Heartgard Chewables for Cats, consult your veterinarian or emergency veterinary clinic immediately. What should I avoid while giving Heartgard Chewables for Cats to my pet? Because humans can contract hookworm from animals, it is important to maintain good personal hygiene. 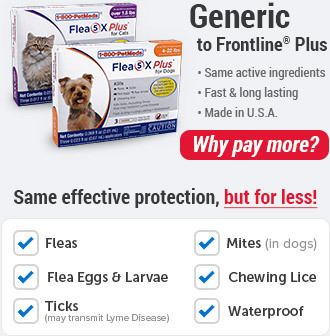 It is also important to eliminate fleas on the pet and in the household and to not feed your pet rodents or uncooked meat or fish. To prevent reinfection, daily cleanup of stools is recommended. What other drugs will affect Heartgard Chewables for Cats? Do not give Heartgard to your pet if already taking another heartworm medication. Heartgard Chewables for Cats are once-a-month chewable tablets available by prescription for the prevention of heartworm disease. It is recommended by the American Heartworm Society that heartworm prevention be given year-round. Do not remove the chew from its wrapper until ready to give. Heartgard Chewables for Cats must be chewed. They should not be swallowed whole. For cats, the chew can be crumbled onto food or fed directly to the cat. Do not give a double dose of the medication. Store this product at room temperature. Keep out of reach of children.